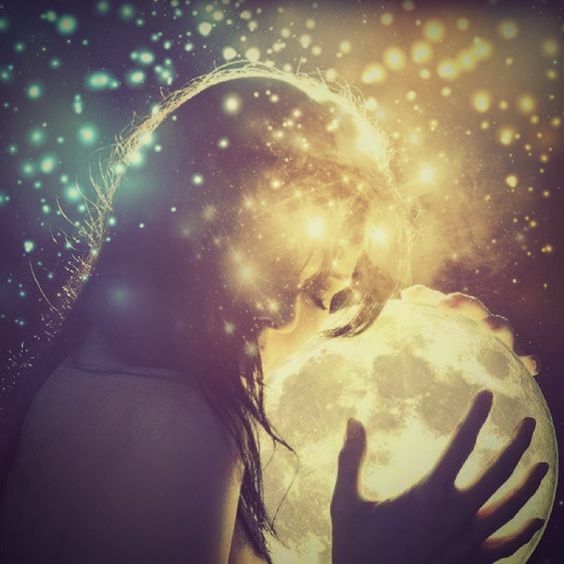 This Saturday, March 31st at 5:36 AM PT the Full Moon is in Libra in the 10th degree. This is the first Full Moon of the new astrological year that started on Spring Equinox, March 21st. It is called a Blue Moon since it is the second Full Moon in the month of March. Additionally, it's the second Blue Moon of the year 2018. The last time we had that was in 1999, 19 years ago. The next Blue Moon will be in October 2020, so this is a powerful Moon to use to bring balance into our lives. 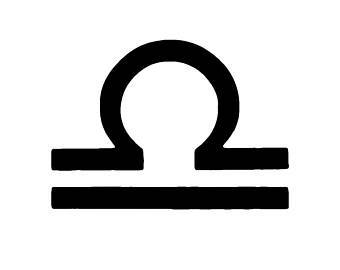 Libra is a cardinal Air sign, the energy of balance, harmony and cooperation. Libra's symbol is a yoke illustrating the burdens we carry in our relationships and partnerships. Do we share responsibilities and duties in a balanced ways? Are the energies that we put into our relationships overall equal to what we get out of them? Libra is ruled by Venus and the symbol of Venus is a mirror, showing the opportunity of relationships acting as a reflection to our own inner world. What we admire (or envy) in others, is something within us that wants to be expressed. What bothers us about others is something that we ignore within ourselves. Other people are sent to us as a mirror of our own soul. Opposites attract, and opposites are part of the same coin. What kind of people do you attract? How do they react to you? Instead of trying to change or control others, take the time to see them as a mirror into your inner psyche. What is it that you are afraid to change or accept within yourself? By trying to change the other person's behavior, what lesson for yourself are you trying to escape from? This Libra Moon asks us to look at our relationships and the way we connect with others. 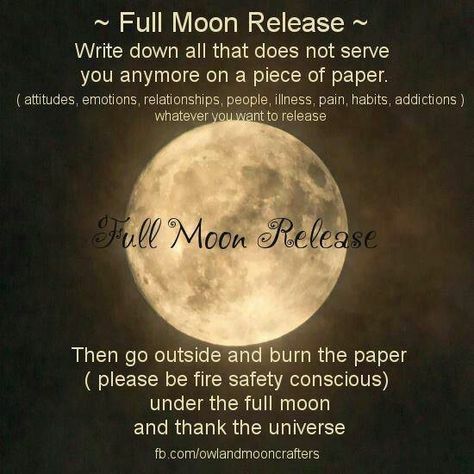 Full Moons are here to bring fulfillment or release, depending on what is for our highest good. Look at the connections you make throughout the day and notice who you connect to - even if you just connect on social media - an energetic cord is established between you and the person. Use this Full Moon to celebrate your way of peace, harmony and love. In order to truly feel at peace, balance and love, we need to find peace within, balance work and play and love ourselves. An empty cup can't pour out love. If you find yourself asking for love from others, realize that it is you who is capable of giving yourself all the love you need. Any extra love that comes from others is a bonus, not a necessity. Then it makes it easy to be grateful for the little things without co-dependencies or expectations that kill relationships. At times it is necessary to leave certain relationships because you love yourself. Surround yourself with people who cheer for you, and let go of the ones who bring you down. Libra marks the Autumn Equinox... the time when time falls back... and fall begins. The Libra Blue Moon asks us, who do we have to fall back on? Where do we need support in? Also, if you tend to attract confrontation or defensiveness of others, this Libra Full Moon's lesson is to ask for permission before you get involved in other people's lives. Check your birth chart to see in what area in your life you're especially meant to release any imbalances or co-dependencies. This Full Moon is in 10 degree Libra. See if it touches any of your natal planets in between 9 and 11 degrees. These planets and their position will show you what to release. If you have any questions in regards to this, contact me here. I'm wishing you all a wonderful balancing Full Moon in Libra!